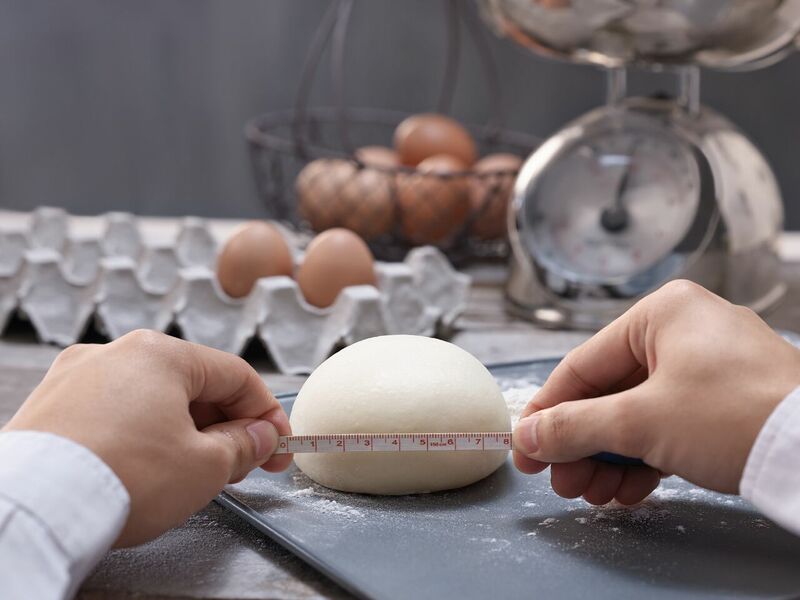 Cut to Malaysia , 12 years ago, a mother with a passion of baking stands in her kitchen, her hands and attention focused on challenging the shape and texture of the roti dough. She loved coming up with new recipes and this favorite flatbread was a great place to start. Her goal was to create a brand new version of it – a roti bun. In 2002, she delivers a round, bun like roti to her son, watching tentatively as he bites into its warm, moist center. Little did she know, in one mouthful, her delicate, coffee caramel coated crunchy on the outside pastry with its rich buttery filling would have him hooked, changing the trajectory of all their lives forever! 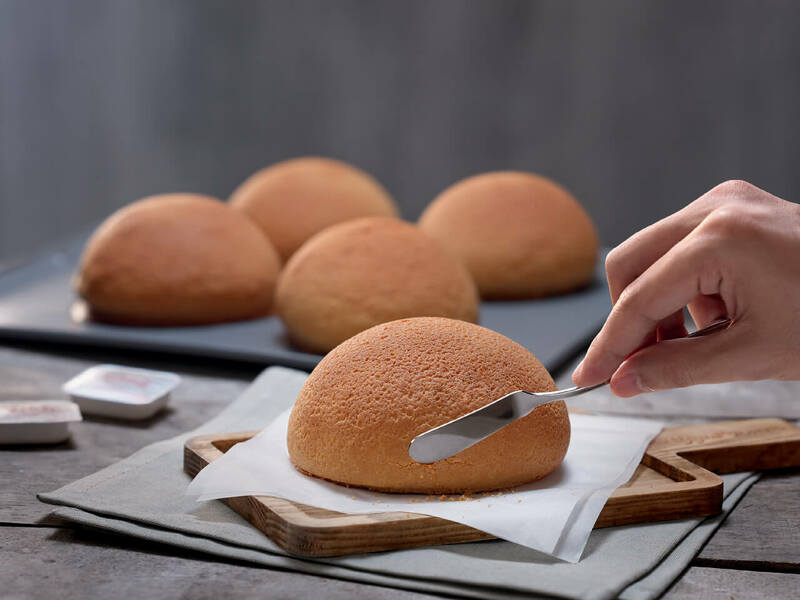 PappaRoti – Father of all Buns – is born. The first PappaRoti store opened in Malaysia in 2003. 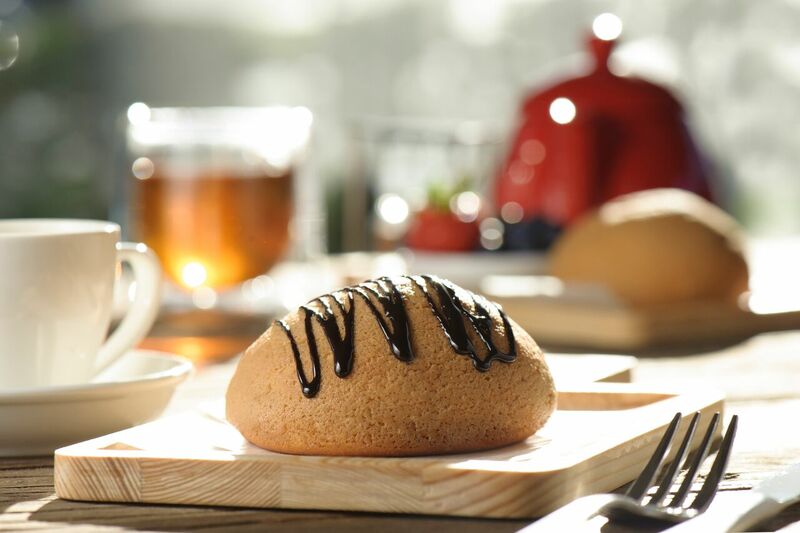 The freshly baked – hot out of the oven roti buns, with their surfaces coated with a Coffee Caramel Coating and a secret pocket of salted butter in the middle delighted many, to say the least.